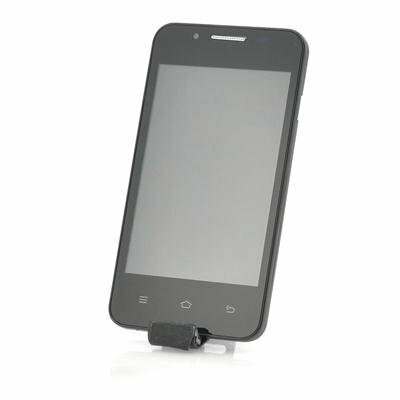 Successfully Added Budget Android Phone "Fest" - 4 Inch Screen, 1GHz CPU, Dual SIM to your Shopping Cart. 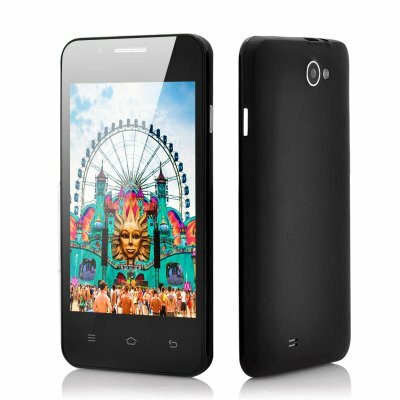 Cheap 4 Inch Android Phone with 1GHz CPU, Bluetooth, Dual Camera and Dual SIM capability. If you need a cheap phone to hit the festivals with this summer, then we’ve got exactly what you need! The summer is around the corner and so are all major music festivals! And if you’re planning to go wild, then let the “Fest” Android Phone accompany you. Why risk losing or damaging your expensive phone if you could just invest a couple of dollar in the ultimate festival phone? Performing extremely well, the “Fest” comes with a 1GHz CPU, which will run Facebook and Twitter without problems so you’ll be able to update your Facebook status and twitter feed live! Rocking a Dual SIM card slot on the dual band 900/1800MHz networks, you’ll even have the option to insert a second SIM card and have two numbers on the same phone. But the best part about this phone is that it runs on Android. Not only will Android let you customize your phone the way you want it, you’ll also be give access to the huge Google Play store which stocks over 700.000 apps, games, movies and music for you to download directly on the “Fest”. Download the festival’s app, a weather app,… and you’ll survive the festival season high-tech style. Not to mention the dual camera feature and powerful media player which will bring you entertainment on the camping. In stock and now, the “Fest” can be dispatched to you or your customer within 24 hours of ordering and comes with a 12 month warranty. Brought to you by the leaders in wholesale electronics and Android phones, Chinavasion. Please note that this product is Dual Band 900/1800 MHz only. GSM 900 / GSM 1800 MHz are used in most parts of the world but not in the US, Canada, or South America. Examples of locations using Dual Band 900/1800 MHz include Europe, Asia, Australia, Middle East, Africa. Please check your countries compatibility to these networks before you buy. Chinavasion can not be held responsible for mistaken purchases if your GSM network is not compatible with those clearly listed. Wonderful casing, light weight phone easy set up and easy to work with.